The Love A Child child sponsorship program in Haiti aims to address the immediate needs of over 8,000 children in 18 schools through Christ-centered services. As a sponsor, for $24 each month, you can have a direct impact on addressing immediate needs and providing hope for a child’s future. You may donate today through online giving, by mail, or by phone. Let us know if you would like a boy, girl, or multiple children. Once your donation is processed, you will be mailed a sponsorship information packet in the mail within 7-10 business days containing a photo and details about your child, along with how to encourage them further through letters and yearly gifts. 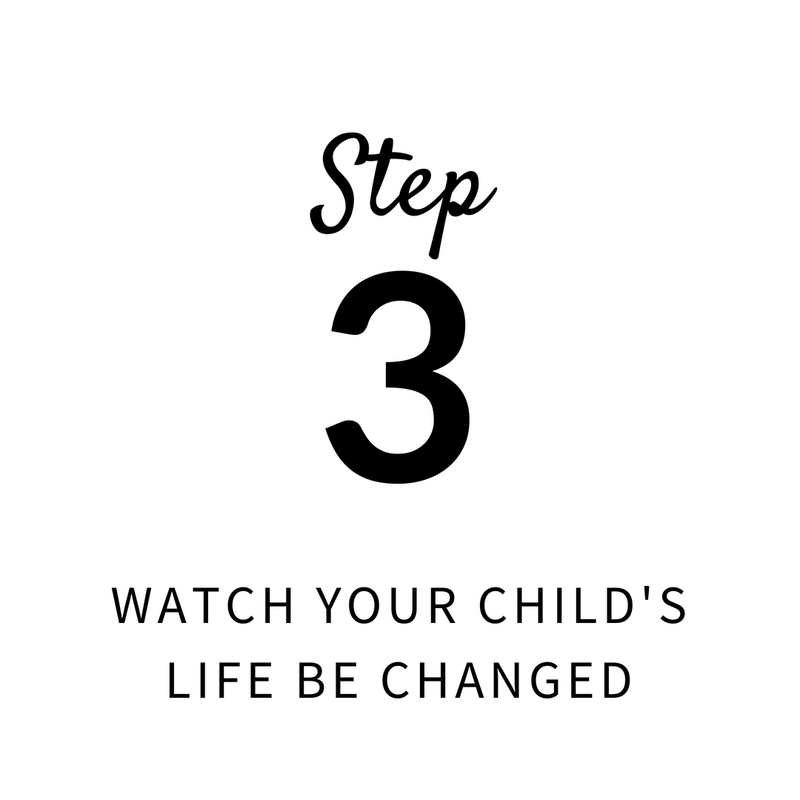 Your child will be changed knowing that someone else cares about their life! You will receive periodic updates on your child as new updates are received from Haiti. As a sponsor, your support makes a difference by helping children in high-poverty situations to enroll in a first-rate school where they learn valuable life skills and are surrounded in a compassionate environment. Too many children living in these poor, rural villages of Haiti often have to remain home, working as soon as they are able to walk to help with running their households. These boys and girls remain vulnerable to abuse, neglect, severe malnutrition, and hopelessness. Many, many children are waiting for sponsors. These children cannot go to school without help from amazing people like you! Your help in sponsoring a child shows these children that someone loves them and cares about their future. You can be a part of helping a child thrive today.